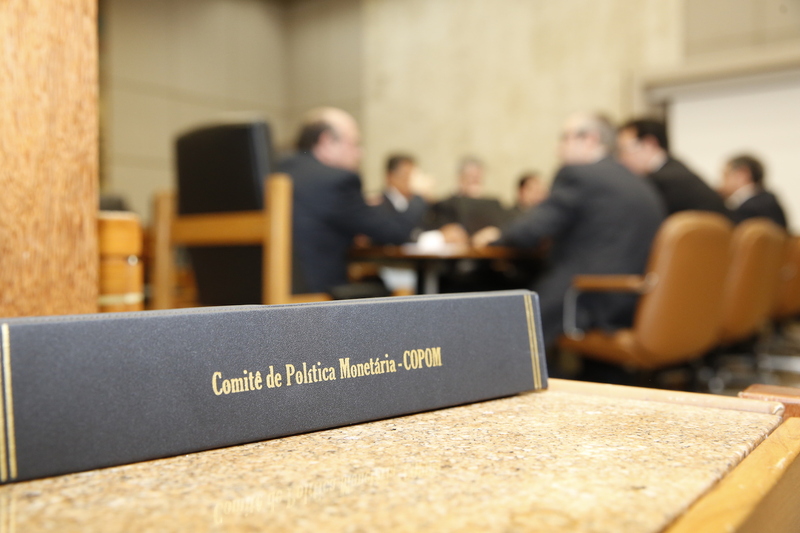 This is the seventh time in a row, the Copom maintained the benchmark interest rates. RIO DE JANEIRO, BRAZIL – Inflation is at an ‘appropriate and comfortable’ level says Brazil’s Monetary Policy Committee (Copom), which last week decided to keep the country’s benchmark interest rate, the Selic, at 6.5 percent per year, a historical minimum. Brazil’s Monetary Policy Committee (COPOM) decided to keep benchmark interest rates the same in February, photo by Beto Nociti/BCB. “Everyone agreed that the current environment recommends maintaining greater flexibility in conducting monetary policy, which implies refraining from providing indications of its next steps,” read the statement issued on Tuesday by the committee. The members of the Copom reinforced the importance of emphasizing the commitment to conduct monetary policy in order to keep the inflation path ‘in line with the established targets’. According to the committee, in the domestic scenario, the high level of idleness of the Brazilian economy may cause inflation to fall below expectations. On the other hand, Copom members stated that the frustration due to possible delays in approving much-needed reforms by the current administration may raise inflation during the second semester. Regarding the external scenario, the Copom assessed that there is ‘some risk for inflation in Brazil’ due to the risks associated with a slowdown in the global economy as well as various uncertainties, such as trade disputes and Brexit. The document also noted that the rising interest rates in countries such as the United States could lead to the exit of investors from emerging nations, such as Brazil, to invest in US bonds. Last week, for the seventh time in a row, the Copom maintained the benchmark interest rates of the economy. The unanimous decision, however, was already expected by market analysts.